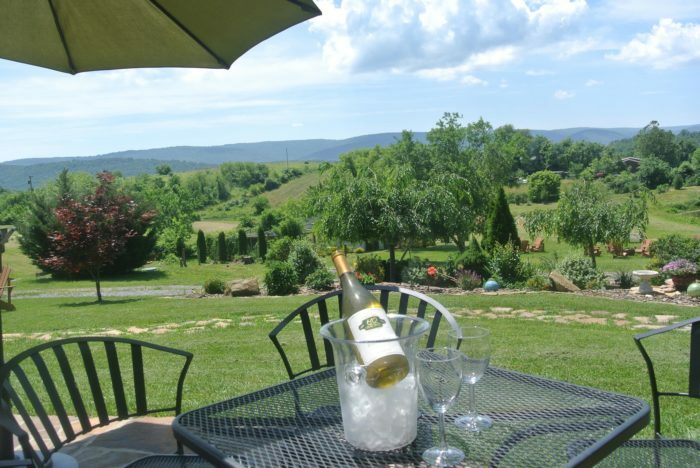 Virginia’s wine country is perhaps one of America’s best kept secrets. 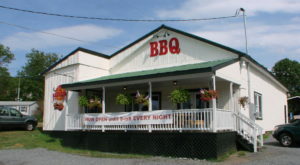 Green rolling hills, breathtaking countryside, and the gentle Blue Ridge Mountains make for an unforgettable setting. 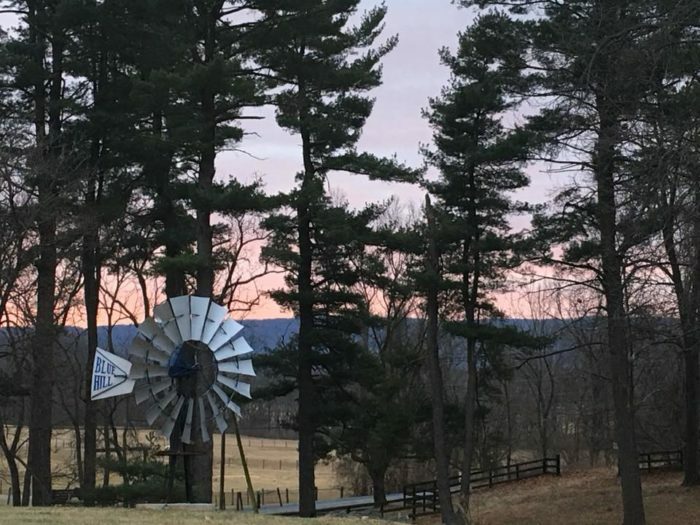 If you’ve yet to experience this portion of the state, you should opt for a few nights at Blue Hill Farm. This historic accommodation is located on a working farm and promises guests a truly rejuvenating getaway. Here’s more on why you’ll want to book your stay soon. 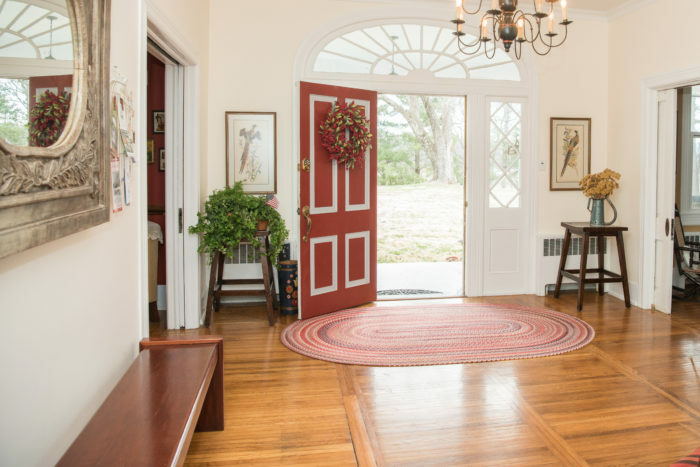 Welcome to Blue Hill Farm, a historic farmhouse that dates back to 1895. 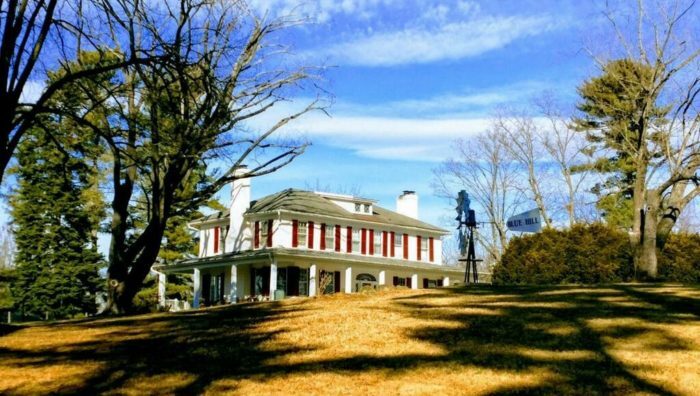 This breathtaking property is located in Clarke County, the heart of Virginia's wine country. 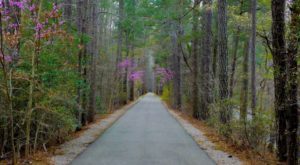 Arriving to this scenic 36-acre property, you'll feel completely at peace surrounded by such exquisite natural beauty. 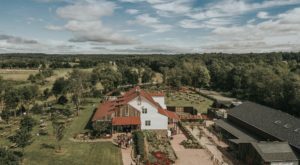 Blue Hill Farm is a working farm complete with an apiary (a collection of beehives), chickens, and vegetables grown in an organic and sustainable way. The accommodation is also pet friendly! You're invited to bring your furry friend along for the vacation. The house features five bedrooms, each with a cozy and charming feel. 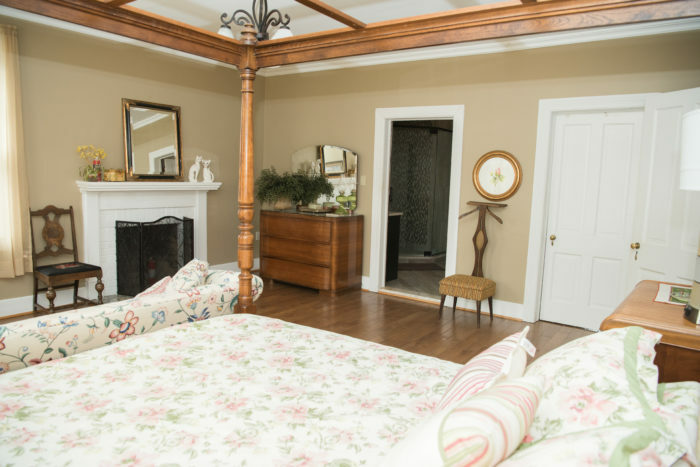 The house and nearby cottage can accommodate up to 20 guests and makes a lovely destination for family reunions or weddings. As you can imagine, the farmhouse and surrounding mountains make the most elegant backdrop for a wedding. 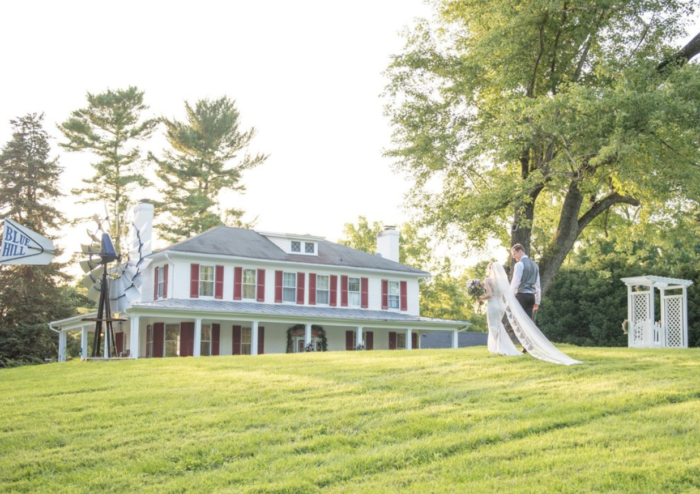 It's no wonder that many couples have chosen Blue Hill as their wedding venue! 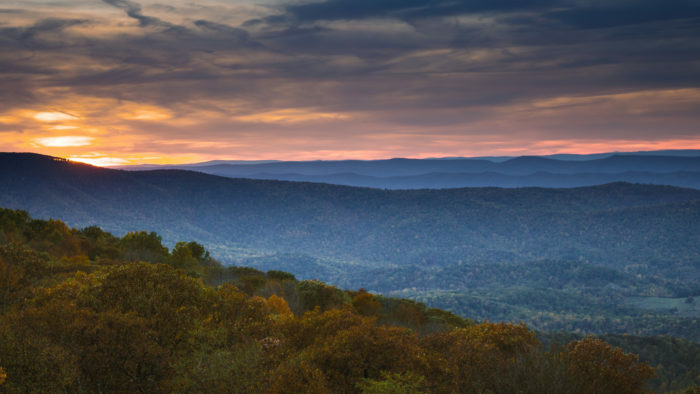 During the day, you'll love taking advantage of all that the Shenandoah Wine Country has to offer. 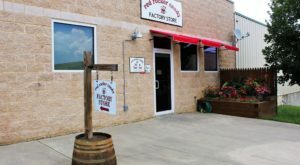 The farmhouse is close to countless vineyards and breweries, where you can enjoy some of the finest grapes and brews in the state. Photographed below is 612 Vineyard in Berryville. 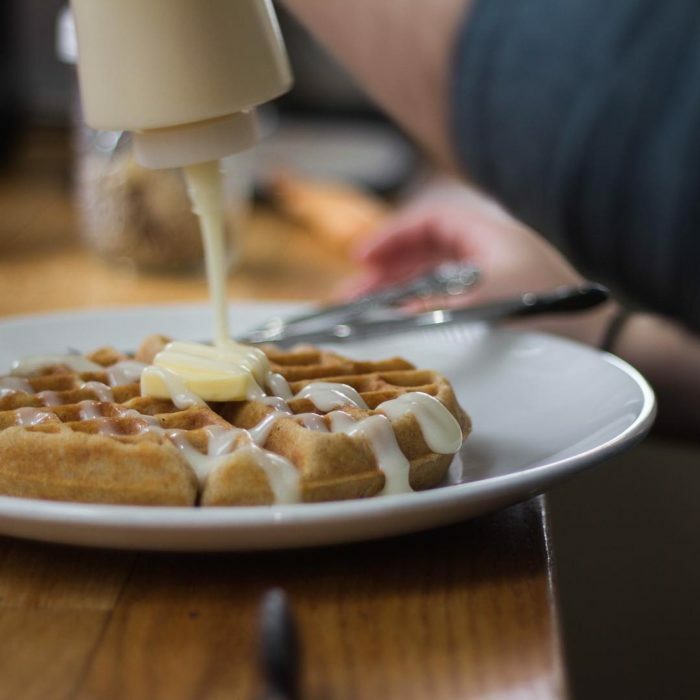 You'll also love a pick-me-up from Cordial Coffee Co., which happens to make fantastic waffles. 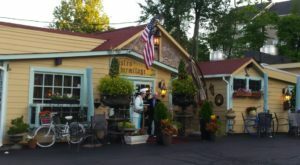 Other local businesses include the Locke Gourmet Country Store, Modern Mercantile, and the Berryville Grille. 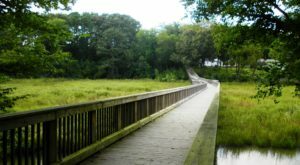 Looking for an outdoor adventure? 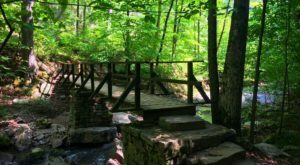 The Front Royal entrance of Shenandoah National Park is also just 30 minutes away, which means that endless mountain views and beautiful hiking trails will be at your disposal. 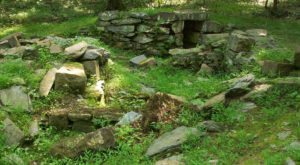 Of course, you could easily spend the day roaming the beautiful grounds of Blue Hill Farm. The scenery here is nothing short of idyllic and makes for the perfect spot to recharge. 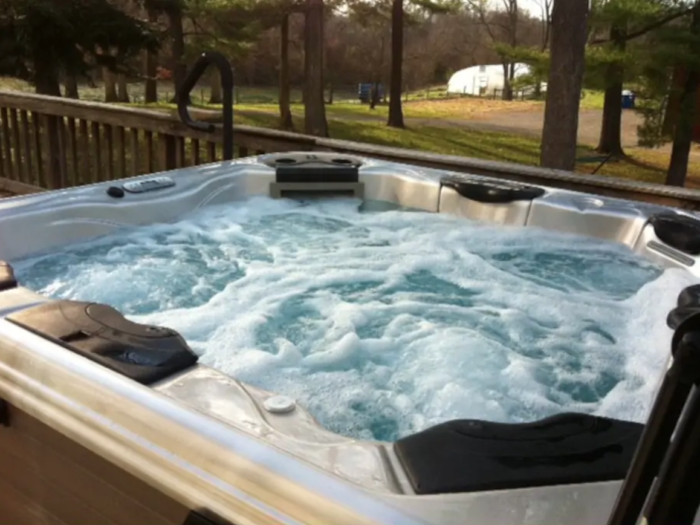 After a full day of vacationing, you'll love soaking in the massive hot tub outside on the back deck. Curious to learn more about this gorgeous property? You can visit the official website by clicking here. 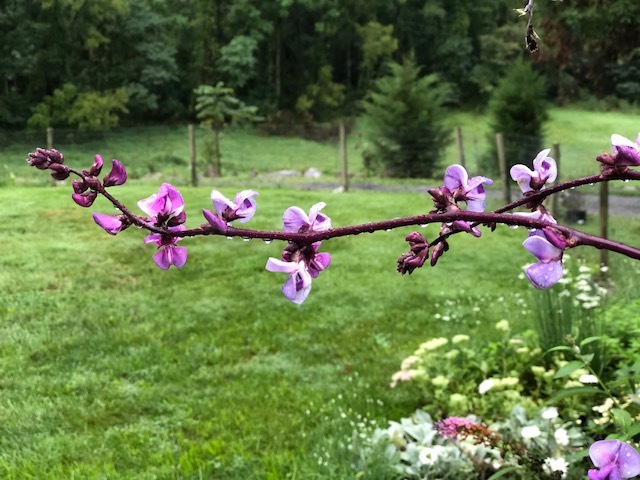 Blue Hill Farm is located in Millwood, Virginia. What are your thoughts on this beautiful and historic farmhouse? Would you spend a few nights here? We’d love to hear from you! For more information, feel free to visit the official website or Airbnb listing. 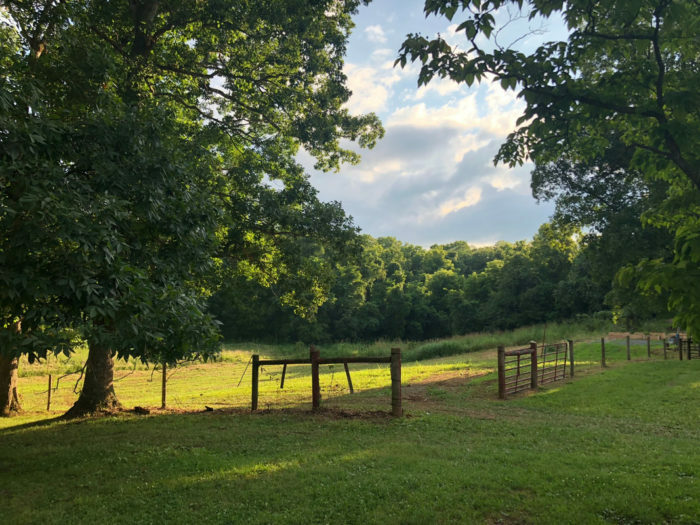 Blue Hill Farm is also listed on VRBO, HomeAway and FarmStay USA.